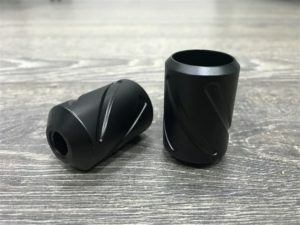 The 13 flat 25mm tattoo tube you can purchase right now at the Right Stuff is made of quality material to work perfectly while tattooing. 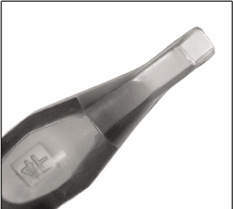 With an angled lexan-plastic tattoo tip, which is semi-transparent and enhances the needle visibility, the tool will provide you with an accurate tattooing. The advantage of this tube is that it requires no maintaining or cleanup with an autoclave after the use. Travelling tattoo artists who visit different tattoo shops during the day will find this disposable 13 flat 25mm tube especially convenient for use.